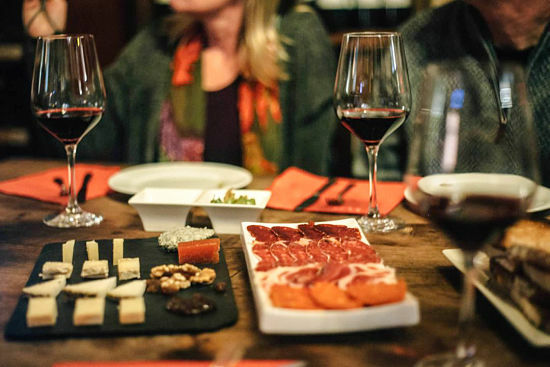 10 Spanish wines, 10 delicious plates of food & you! An afternoon of blissful decadence! 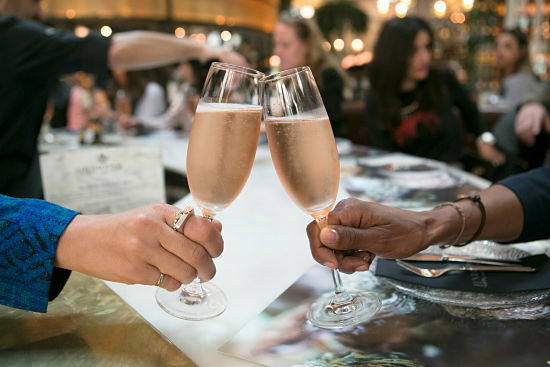 A delicious evening of food, drink and lots of laughter! Want the personal touch? Book a private tour with us – your tour, your way! Visiting Barcelona for business? Finish off your hard day with a fun and relaxing tour with us. Eat, drink and discover Barcelona’s neighborhoods as you see the city’s sights from a local’s view. 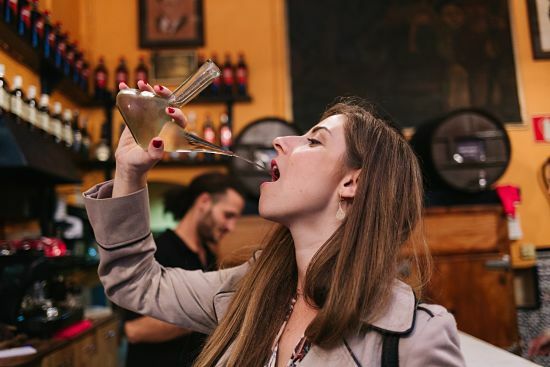 Wanderbeak brings you the best Barcelona food tours, tapas tours and wine tastings run by locals who are in love with the fabulous city of Barcelona. Far more than just a food tour, we share our passion for the history and stories behind the food, the traditions, the neighborhoods and the people who live here. We uncover the local secrets and hidden gems of this medieval and contemporary city, to give you a truly memorable experience that you will be talking about for weeks and years to come! 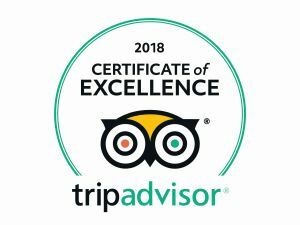 Find out more about our locally guided Barcelona food tours and what you could be experiencing on your visit to this foodie and cultural capital of Europe. We try to do a food tour in every city we visit, this was by far the best. Not to be missed!!! In 3 hours or less, taste the diverse food and drink of Barcelona as a neighborhood food expert offers a local’s perspective of the city. Savor the Spanish eating day – lunch, dinner & everything in between! Join us for 3 hours of local food, history, stories & laughter! I plan on going on another tour and I highly recommend it to everyone traveling to Barcelona. Best guided tour I’ve ever been on! Yelp Reviewer Nasrien – Boston, MA. Food, culture and history is essential to my travel – and the Wanderbeak walking food tour achieved all of these! Get the local's view on Barcelona with our Wanderbeak Newsletter. Sign up for our quarterly newsletter and get the latest Barcelona food news and hot tour information from Barcelona's foodie insiders. Thanks for following us! Success! You will be sent an email to confirm your subscription shortly - we look forward to sharing the highlights of Barcelona with you!